As I was away for almost two weeks for my holiday in Taiwan, I made no purchases this month. Majority of the stocks I held paid out the dividends this month. When everyone thought that the market was recovering, the sudden news of “Brexit” came and stock prices came plunging down. A few stocks in my portfolio held the fort well. Those stocks are Sheng Siong, The Hour Glass, Parkway Life Reit, Suntec Reit and Keppel Reit. Other stocks in my portfolio didn’t seem to have any direct business in Britain but I did notice they fell by around 2 to 3% after the votes concluded the depart of the UK from the European Union. Another piece of news I read about was that the 4th Telco may not actualize due to the lack of funding. The news did not have much impact on Starhub and M1 in my portfolio. The stock prices of these two Telcos still seem depressed. I will continue to hold them and wait for their glory days back. I gotten news of my bonus payout this month and shall prudently invest them for my retirement returns! During my holiday trip in Taiwan, I read about the news that British is departing the EU (European Union). I believe many readers should have known that on Friday, 24th June 2016, Briton votes have concluded Britain shall leave the EU (European Union). Prime minister, David Cameron resigns as results are final. As a result of weaker sterling pound, we may expect less tourist from the UK. Based on March 2016 statistics, UK contributes around 3.9% of international tourist arrivals. 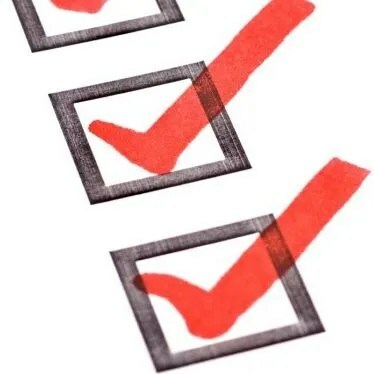 As a result of lesser tourists, stocks in my portfolio that has dependency on tourism that may be impact are OUE Hospitality Trust, Far East Hospitality Trust, Suntec REIT, Mapletree Commercial Trust and The Hour Glass. The value of the pound sterling has fell against the US dollar and you may have read about news many flock to money exchanges to buy the sterling pound. 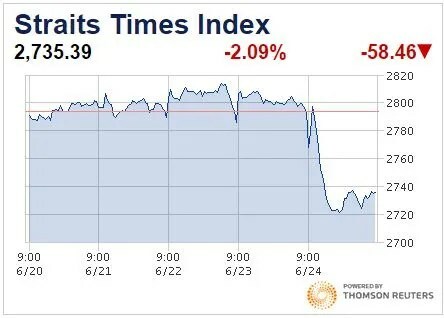 The Straits Times Index plunged by 2.09% in a day. On Friday, after stock market close, the total value of my sweet retirement stock portfolio fell by 1.42%. OUE Hospitality Trust owns Mandarin Orchard Singapore, Mandarin Gallery and Crowne Plaza Changi Airport Hotel. Lesser tourists arrivals may mean lesser hotel rooms will be taken up. Mandarin Gallery which is in the prime Orchard area may be impacted as well due to less spending by tourists from UK. Far East Hospitality Trust which is a pure hotel and residence play will be impacted as well due to lesser tourist arrivals. 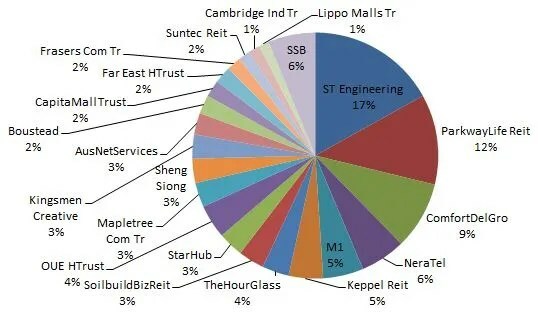 Suntec REIT which owns Suntec City and Mapletree Commercial Trust owns Vivo City mall be impacted in a way or another. However, I believe the impact may not be that significant depending on their shoppers profile. The Hour Glass which is already impacted by current weaker tourist spending, may further be impacted due to more weaker spending by UK tourists. Bus and taxi operations in the United Kingdom account for around 20% of ComfortDelGro’s operating profit. Thus, I am expecting the weaker sterling pound to have a financial impact on ComfortDelgro’s earnings for FY16. The impact may be felt in the upcoming months. I shall keep a lookout to see if the above will happen in the upcoming months. Time flies and it is already the month of June 2016. Last year December, I did some personal goal settings (My Sweet Retirement Annual Review of 2015). Let me review the status achieved so far. As of June, I collected an estimated total of S$4350 dividends. 10K of passive income still seems a far fetch for me. Most companies cut their dividend payout and Distribution Per Unit (“DPU”) for most REITs fell. No brilliant ideas yet. Readers, any idea? Taipei trip guarantee plus chop! Due to bad economy, tourists are cutting their spending and travel. My Sweet Retirement is no exception! I will be flying off to Taipei for a holiday mid of June. Probably may reduce my target of 4 oversea trips to just 2. A total of 51.7 kilometers ran so far. It is difficult to find time to exercise especially during week days. This year has been busier for me and I have been clocking more overtime than last year. Companies have been encouraging productivity at work. Is reducing staff headcount a form of increasing productivity? Do more with less people?